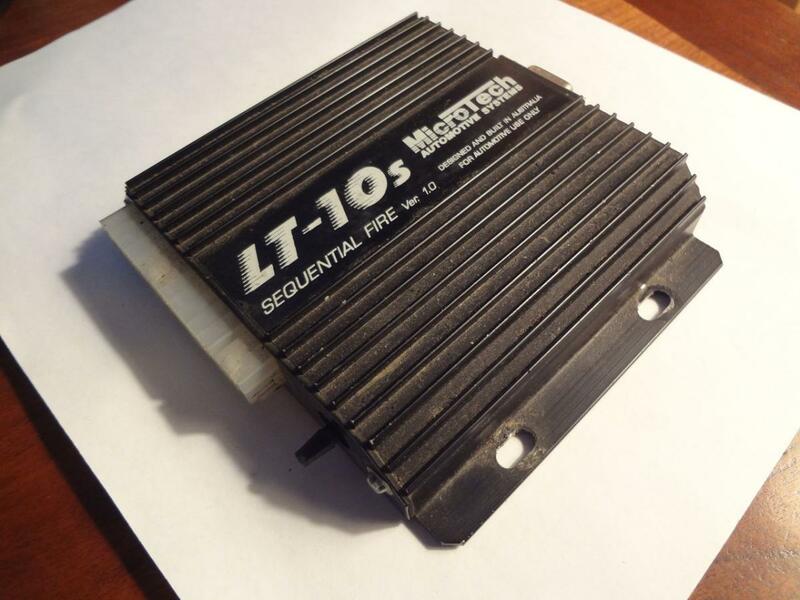 This is a used MicroTech EFI LT-10S ECU with fuel and ignition control. This is from a Diasio D962R sports racer with a Renesis 13B-MSP. The wiring harness was used in the car and was cut to custom length. All wires are long enough to splice on fresh wire to build it to length. The wiring harness is un-terminated. There is no base map included. The tune on the ECU is not useable for street use as it currently stands. None of the tunes on the dongle are useable for street use either. I will not be held responsible for vehicle or engine damage caused by the tunes on the ECU or on the dongle. 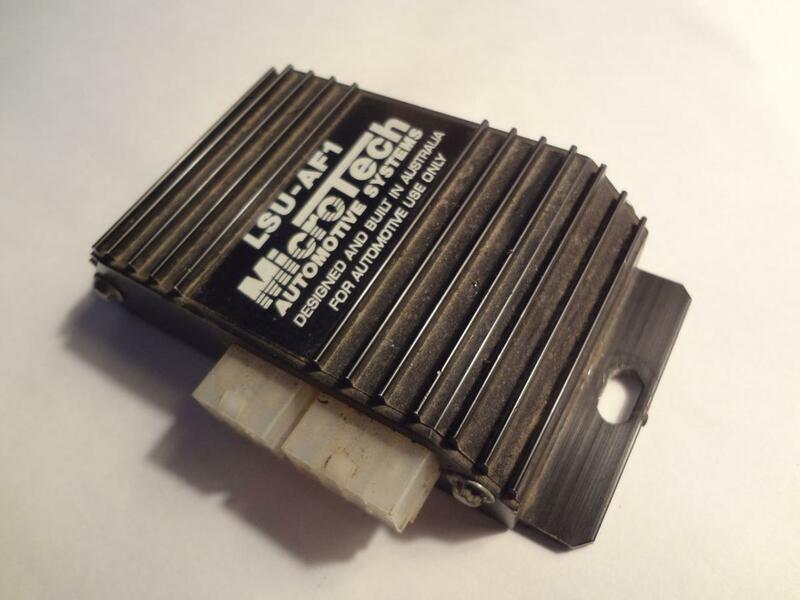 The ECU was installed in conjunction with a MicroTech EFI LSU-AF1 AFR monitor. The LSU-AF1 was not configured on the car and so I cannot confirm its functionality. The wiring harness for the ECU and AFR monitor are spliced together. The AFR monitor does not need to be used and the wiring can be separated depending on the installation. I DO NOT have any documentation or wiring diagrams for the LSU-AF1 monitor. 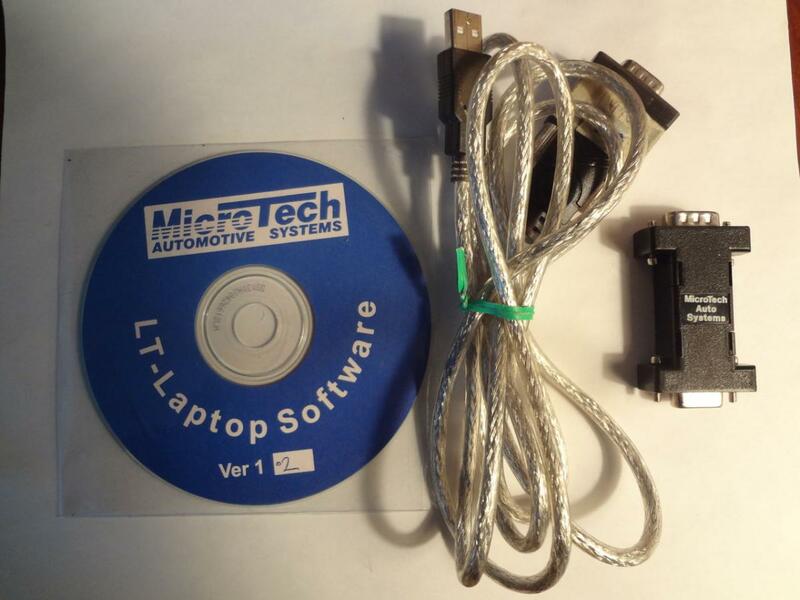 I will not and cannot guarantee that this ECU will do everything you want it to. It was used in a very specific application and did not need to control many of the functions of a road car. I cannot offer any support for an installation in anything other than a Diasio sports racer. The ECU and wiring loom were functional when removed from the car in December 2014. No returns. Sale is final.